To be a practice based on high ethics and standards, delivering the art and science of dentistry. To provide to all our clients the highest level of compassion and understanding, recognizing their unique and individual dental needs. The main objective of our practice is to eliminate the two dental diseases decay and gum disease, which threaten the longevity of teeth. Our practice provides relaxing, contemporary surroundings for your dental visit with each clinical surgery having ceiling-mounted TV screens. During treatment, you can watch a selection of movies or television programs or listen to your favourite music. We also have a private consult room and post-treatment touch-up and refresh area. 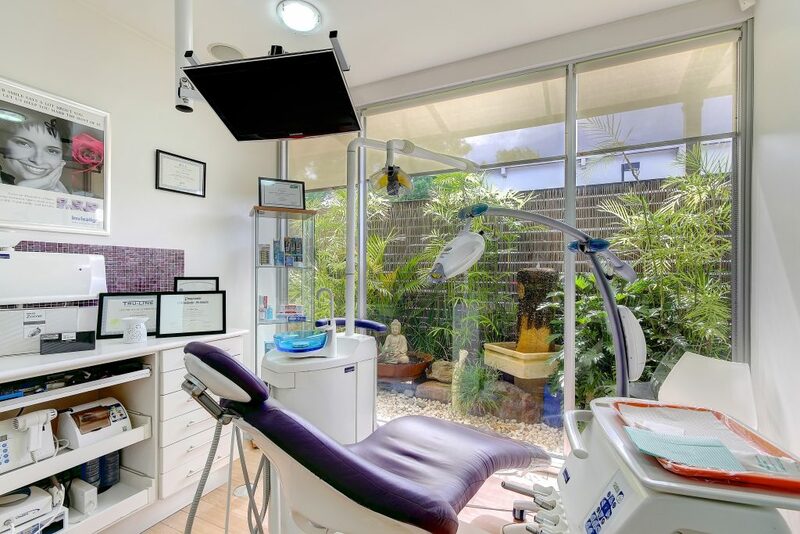 We have incorporated some of the newest technology in dental care, including the latest CEREC ceramic dentistry, laser dentistry, OPG Machine, digital radiography (x-rays), intra-oral cameras and Philips Zoom in-chair whitening. Easy car parking is available at the rear and side of the building (main entrance from Stuart Road). Wheelchair access and amenities are provided. 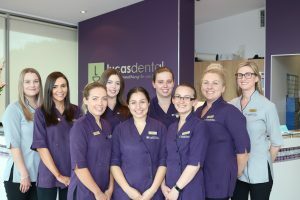 Lucas Dental boasts an experienced group of dental providers and auxiliary supporting staff which are all highly educated in the fields of dentistry. 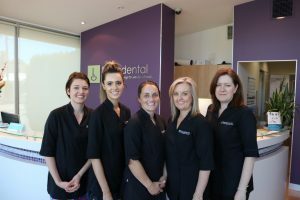 The entire team are dedicated to providing you with the personalised and gentle care you deserve.